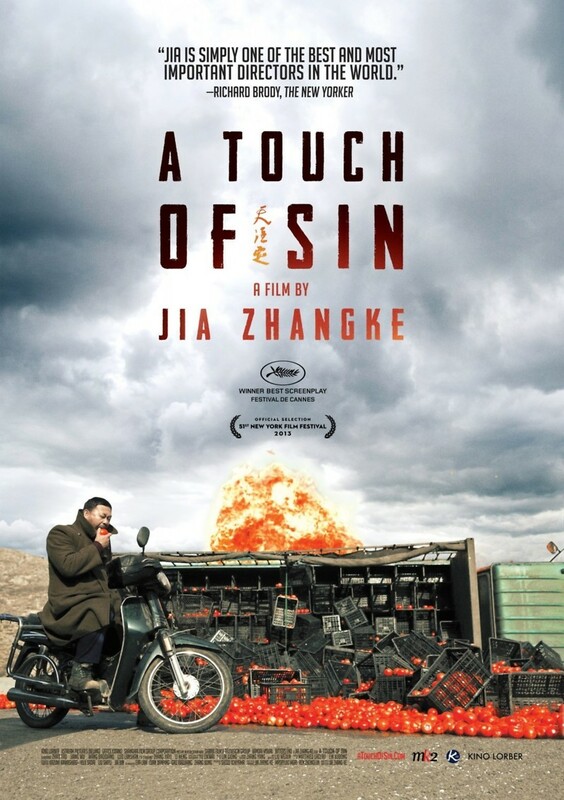 A Touch Of Sin DVD and Blu-ray release date was set for April 8, 2014. The legacy of the Chinese people is one of honor and discipline. But there is also a violent side to China's history that the people try not to talk about. That violent side comes out in modern times as four different stories play out to unfortunate ends. Four Chinese criminals are working through their own separate situations and they all wind up relying on violence to solve their problems. The stories wind up mixing together the methods of ancient China with the tools of the modern era. The lives of these four criminals never cross, but an examination of their violent ways shows that the heritage of violence that has come up through the centuries in China is still very much alive and well.